Please complete the information below with details of your motorcycle. In most cases we are able to produce a Cool Cover for all types of seats. This includes aftermarket seats or specially adapted seats. 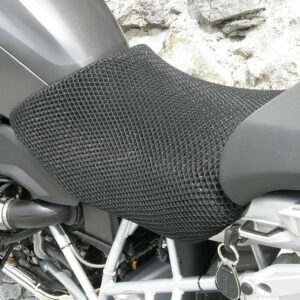 We can also offer a service where you ride to our premises and have a tailor made seat cover for your motorcycle. Please note: This is by appointment only…….